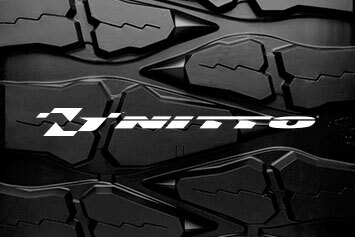 Nitto is one of the worlds leading tyre manufacturers, creating cutting edge patterns using high tech compounds to create a range of tyres that push the boundaries of tyre technology. 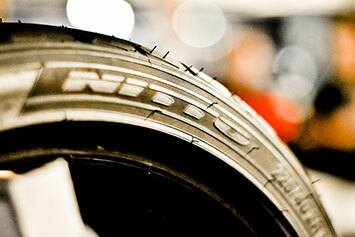 Made in Japan, Nitto tyres are manufactured without compromise. The attention to detail and quality is astonishing and far beyond anything produced by other manufacturers. 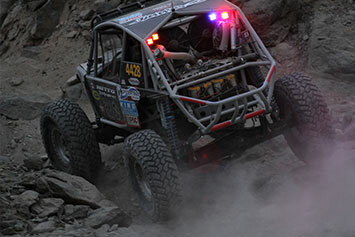 From extreme off road to high octane race, nitto take it to a whole new level of performance. 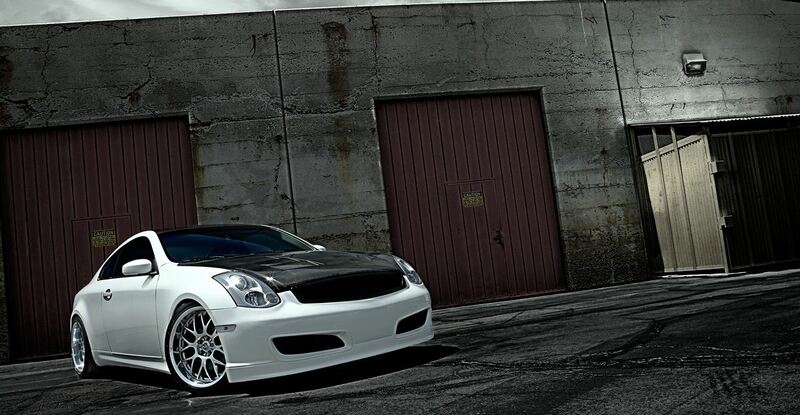 Experience the absolute pinnacle of tyre technology made without compromise. 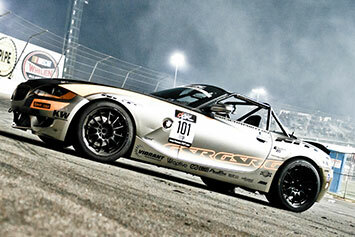 Nitto, fueled by enthusiasts. Visit the official Nitto YouTube channel for a huge range of videos featuring motorsport events, product features and extreme sports. 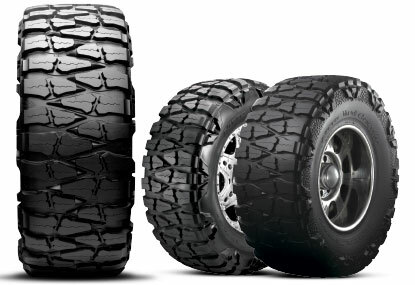 The Mud Grappler® extreme mud terrain tires provides traction over various off-road terrain, whether it’s dirt, rocks or mud. 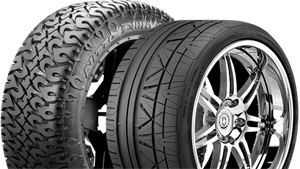 The massive side-lugs and 3-ply polyester sidewall construction add more protection to help prevent sidewall punctures when facing the most challenging off-road obstacles. 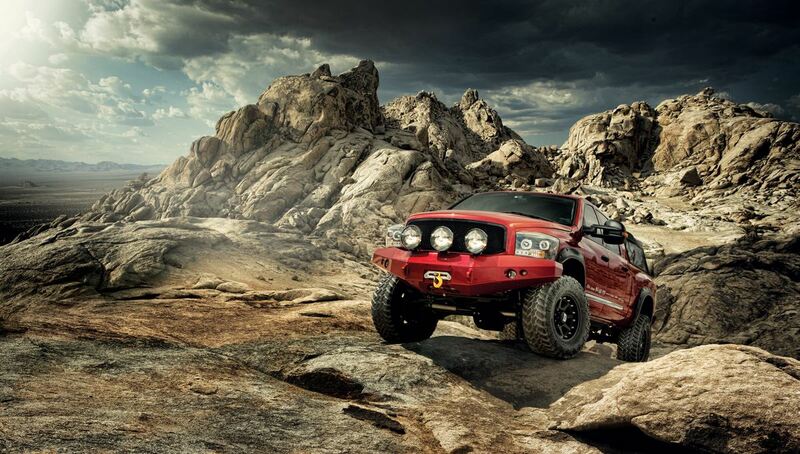 The Mud Grappler® tire can handle anything you throw at it. 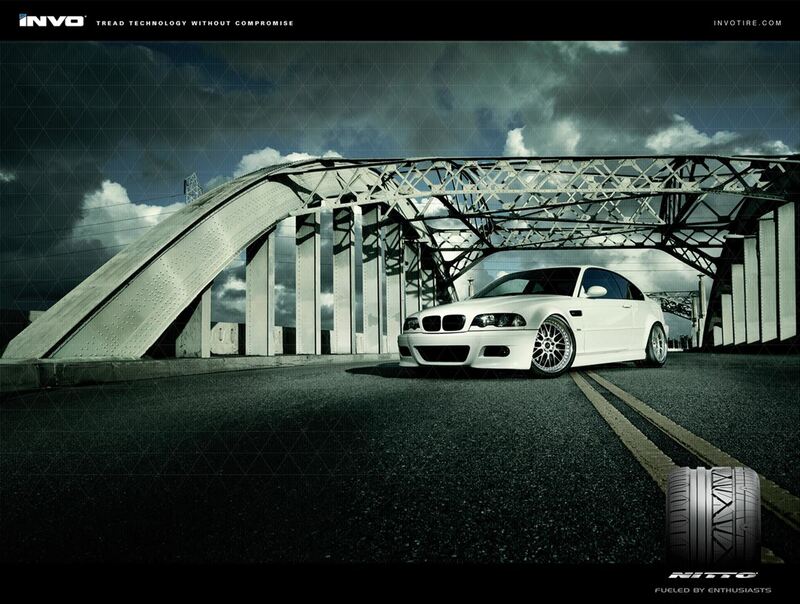 All Nitto tyres sold by WheelDemon are manufactured in Japan. 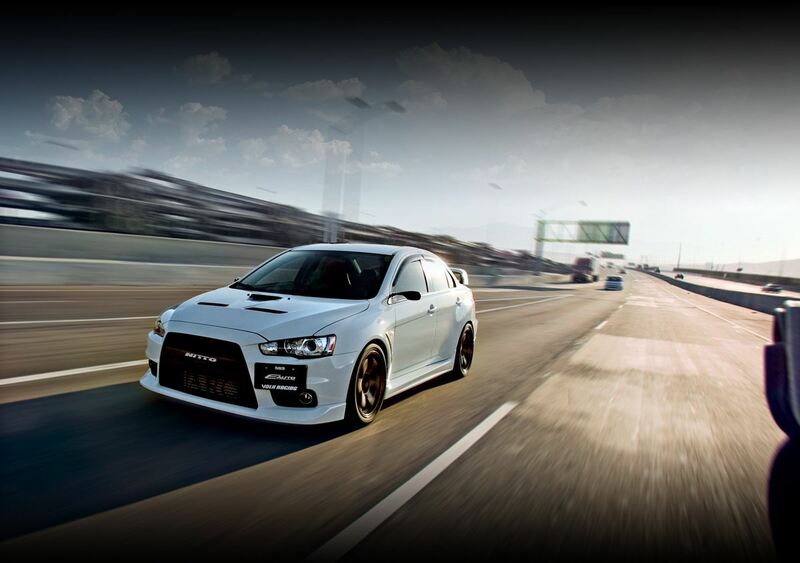 Japanese manafacturing ensures extreme quality testing and the highest possible standard of manufacture. 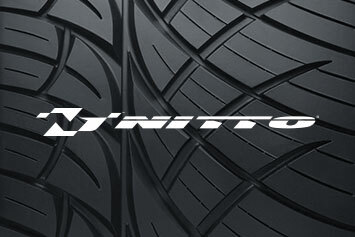 If you're buying Nitto tyres online make sure you're buying from the official Nitto dealer! 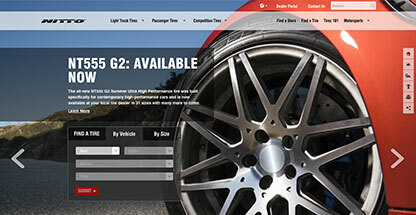 Visit the official Nitto website for more information.